Shaka Zulu New Years Eve Tickets 2018 – 2019 | The Hottest London Nightclubs - Get on the Guestlist & Book a table! Shaka Zulu New Years Eve this year lets you step into London’s most exclusive New Year’s celebration and enjoy an unforgettable evening at Shaka Zulu in Camden. Anything is possible at this event as you embark on a journey through the beautiful and intricate interior of Shaka Zulu. As its New Year’s, we’ve lined up a huge number of entertainment acts including themed acts performing throughout the night and a huge countdown into the new year! If you’d like to book your own VIP table, you can sit comfortably and spend the night in our VIP area in one of London’s premier nightspots among a crowd of incredible guests and celebrities. Music will feature the latest Rnb, House, Funky, Oldskool and the biggest Party Anthems, presented by some of London’s top DJs. 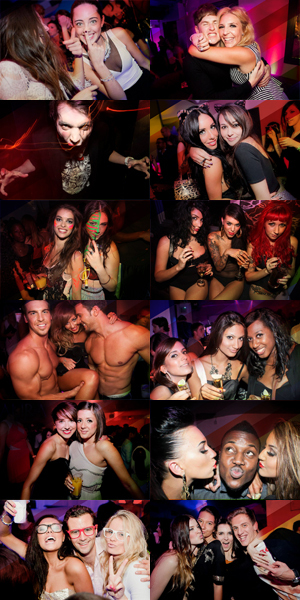 We expect the music to be incredible once again as it has been for all previous New Years eve parties at Shaka Zulu. 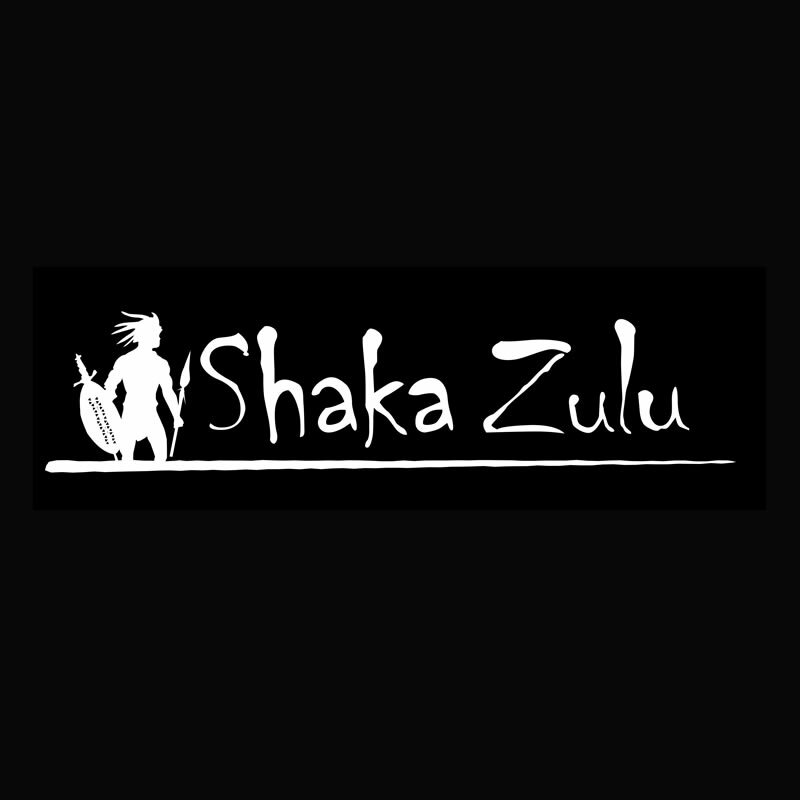 Shaka Zulu is one of the top high end venues in London right now having hosted parties for both high end corporate guests, and the rich and famous clientele. Shaka Zulu is a truly unique venue, which established itself as one of the capital’s top party venues. Shaka Zulu features several semi-private areas, a green room for artists and a state-of-the-art sound system to create the perfect New Years Eve event. Shaka Zulu New Years Eve promises to be the most exciting and unforgettable nights out of the year. Don’t miss out – make sure you buy your New Years Eve tickets early. Tickets and tables for this event will be on sale shortly. For table reservations we require mixed ratio girl and guy groups. Please contact us on 0207 2052501 for more information and to make advance requests for tickets for Shaka Zulu New Years Eve.